 UFO’s All Ohio Ford Show has become a must for Ford and Ford Powered enthusiasts. This yearly cruise-in is held in September each year. There are trophies, a great selection of door prizes, a silent auction and a 50-50 drawing. We hold this event at the Pastime Park in Plain City, Ohio, a great venue with lots of trees and a laid-back atmosphere. This cruise-in is always scheduled for a weekend day in September and also provides mini-marque meets for various Ford branded clubs. Check our Calendar page for September to see the date for this year’s show. If you haven’t done so yet check out this year’s flyer.